Frank Gutch Jr: The Second Time Around…. Editor’s Note – When I promised that Frank would always be here, I wasn’t kidding. In the weeks to come you will be introduced to one of Frank’s closest friends, whose writing will be presented here, as well as co-writes with Frank, and some of Frank’s work which has never been seen in these pages. The rest of the time on Tuesdays Frank’s original columns will be reproduced here, in the order in which they originally appeared, starting with this one…his first.From September 7th, 2011. 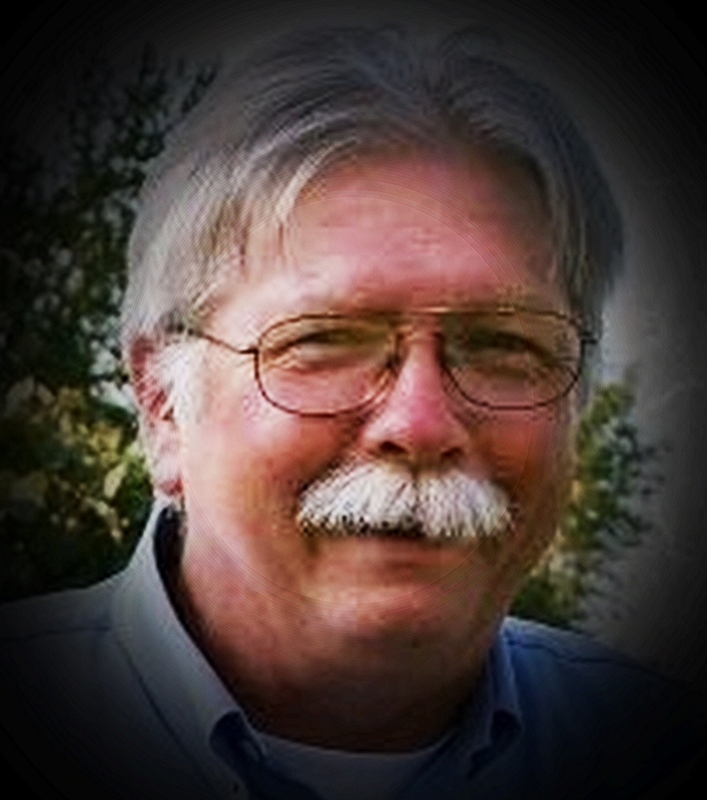 They say life is better the 2nd time around…Ladies and Gentlemen, Mr Frank Gutch Jr…. 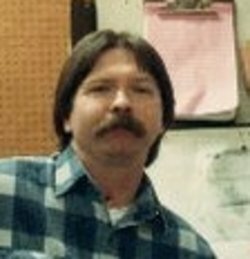 Frank Gutch Jr: The Non-Science of Record Collecting; A Tip o’ the Hat To Dave Gray (RIP); and a short look at the Notes…..
I’m cleaning out portions of my record collection, or what is left of it. At one time, I had over 10,000 albums (according to a friend who spent a couple of days counting them). Over 10,000! I woke up one day and realized that no one in their right mind would have that many, which brings me to the now-occasional columnist for DBAWIS, Darrell Vickers. I am sure he has over 10,000 which proves that mental imbalance runs in his family. He is the perfect dumpster for many of the albums I still have and will be a recipient of a few. I kid, of course, because for both of us, record collecting has been and still is, in his case, an adventure. The world doesn’t always go my way and sometimes I get so pissed about that that I have to vent. GodDAMN if the world isn’t going the way of idiots and psychopaths as the Trump Generation attempts to destroy everything good, but I will be damned if I will let it happen to my music. That’s right. My music! Sure, you have your music— The Beatles and Floyd and Queen and even Beyonce and Kanye and whoever the hell else. YOU don’t have to worry. YOU can find that music and plenty of people who still love that music just walking down the street. Me, I have to work for it. I have to scrounge and search and listen and question at every turn. You think that’s easy? This morning was cold and wet with a chill that went to the bone, the clouds threatening, the rain off and on but somehow consistent. I knew it would be. Yesterday, my friend John Hicks had posted a message that Buck Ormsby had died. No way, I thought, because I had had contact only a few days previous— just a note, but contact. When I approached Hicks, he said that he had found out from Ormsby’s son’s page. He sent me the link and there it was. We are sorry to report… and the words became a blur. While it hardly seemed possible, Buck was gone. Is gone, for none of us will hear from him again and that is truly a sad thing. In all my years in music, I never worked for a label. I wanted to. But I wanted to work only in A&R. Artists and Repertoire. They were the people who found the artists, who were liaison between the artist and label management, who groomed the performers and worked with them on the songs for their albums and maybe just the direction of focus. I knew a few A&R people in L.A. They loved it. They wouldn’t have done anything else. Most of them, when their A&R gigs ended, got out of the business because it was a sewer everywhere else. Sales? The pits. Promotion? Real work. Management? A path, most of the time, to disaster. I mean, A&R was where the adventure was. And is.